With the 2013 grouse season now at an end Scotland's leading sporting agency, Sporting Lets, has reported one of the strongest shooting seasons for many years. Experts believe this year's grouse season has generated an estimated 38million for the Scottish economy which includes the supplementary boost to rural communities in terms of tourism spending and seasonal employment. 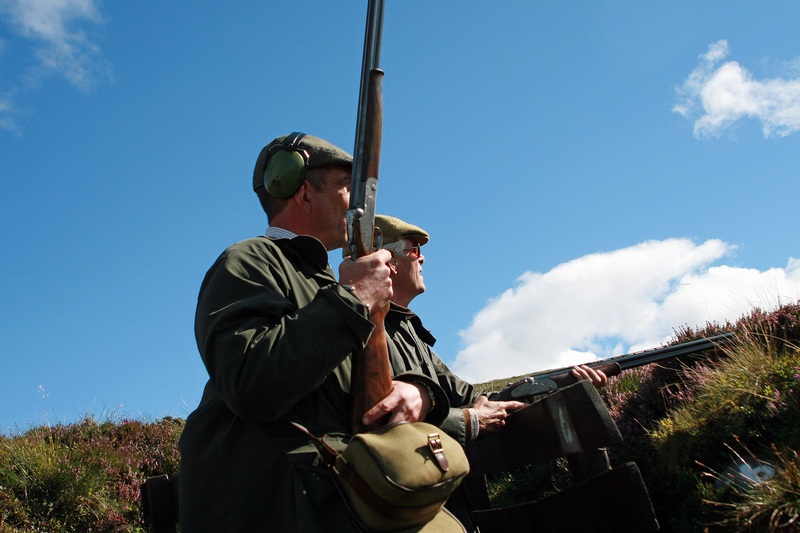 Sporting Lets, run by CKD Galbraith, operates both walked up and driven grouse shoots on some of the finest Scottish estates and its shooting programme was almost fully let throughout the whole season. Robert Rattray, partner at CKD Galbraith and head of the firm's Sporting Lets agency, said: "This season has been quite a contrast to 2012. A cold and prolonged winter set the scene for a late Spring followed by one of the warmest and driest Summers for a number of years. As a result some grouse were well grown offering fabulous shooting right from the start of the season whilst some chicks were literally days old and provided a developing stock which enabled good shooting into late October and early November." Some big bags were recorded notably The Lammermuirs which had an excellent stock of birds and shot very well into late October, with one moor recording over 500 brace. 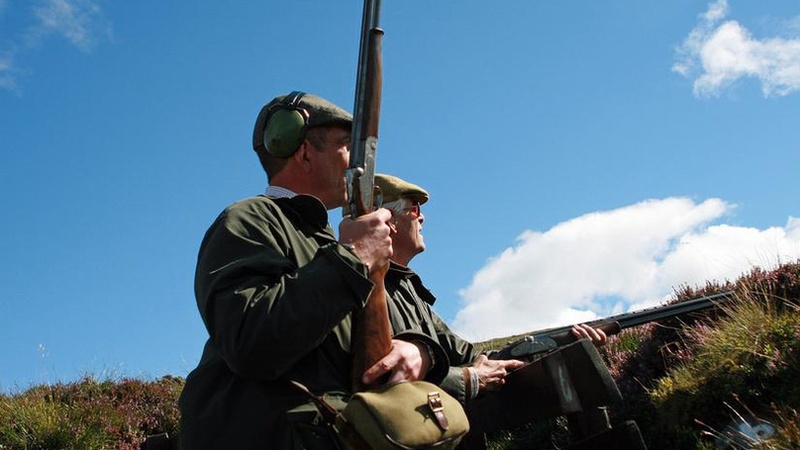 Perthshire continued to improve with the best driven shooting had in the Crieff to Amulree area. The Angus Glens performed generally well with minor exceptions and some exciting shooting into late October. Aberdeenshire was more mixed, partly due to the winter snow, with some moors reporting good shooting whereas others had to cancel significant parts of their programme. Inverness-shire generally performed much better than last year as a result of some of the more marginal moors shooting much better numbers. The best day from one high ground moor saw well over 300 brace shot. 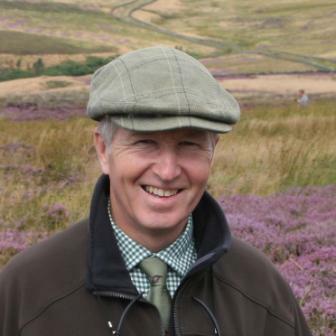 Robert continues: "Walked up grouse shooting is hugely popular and still very affordable being around 100+vat per brace with bags this season ranging from five to 25 brace for teams of up to six guns. However it is not as easy to find these days with some moors including Caithness and Sutherland having fewer grouse whilst bigger moors tend to concentrate on driven programmes. 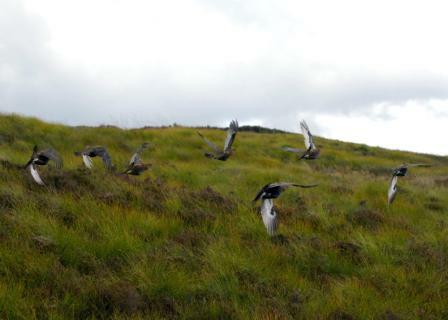 "Driven grouse shooting is much sought after and the average day this season offered between 50 to 100 brace for a typical team of eight who paid in the region of 150+vat per brace. Given this year's excellent performance anticipation is running high for the 2014 season and a number of teams have already confirmed bookings for next August and September." The majority of parties booking grouse shooting come from within the UK and demand shows no signs of abating. In addition there are also significant numbers of international sportsman that visit the country to shoot grouse. Scotland has an established reputation for offering world class sport together with an overall experience that cannot be matched anywhere in the world. Sporting Lets has been bringing retained international clients to Scotland for over thirty years and demand remains strong. Find out more about our Sporting Lets service.